The average person spends 90,000 hours at work over their lifetime, therefore it is important that the time we spent at our desks is productive and enjoyable. Whether your working environment consists of four partitioned walls and a squeaky chair or a state of the art standing desk complete with a Herman Miller Mirra 2, we could all do with a splash of colour or innovative wire tidying idea. 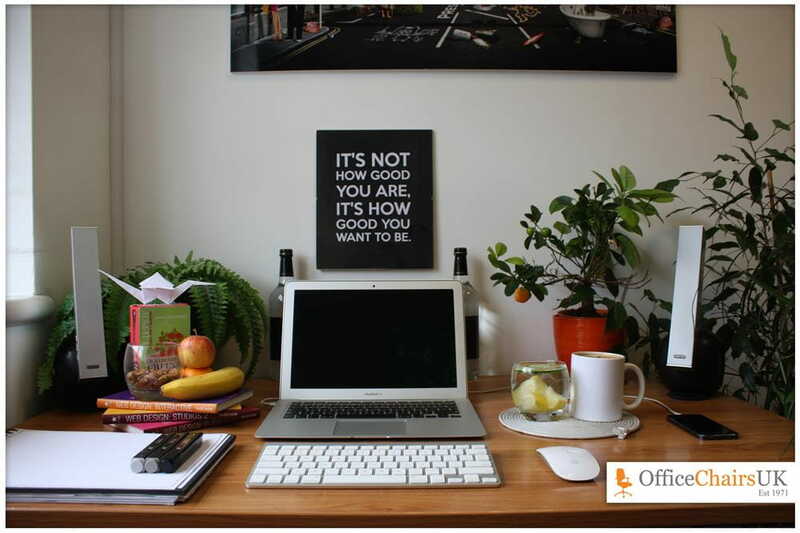 These creative ideas will help to transform your desk into a relaxing and inspiring work space. Spend five minutes at the beginning of each day creating a piece of origami to inspire creativity and focus your mind whilst providing a variety of interesting and different desk ornaments. 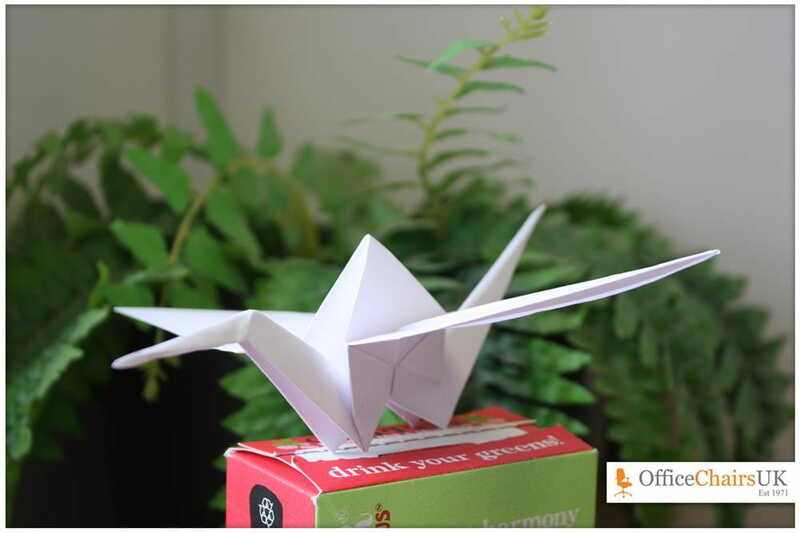 Create a classic origami crane like the one here using this tutorial. 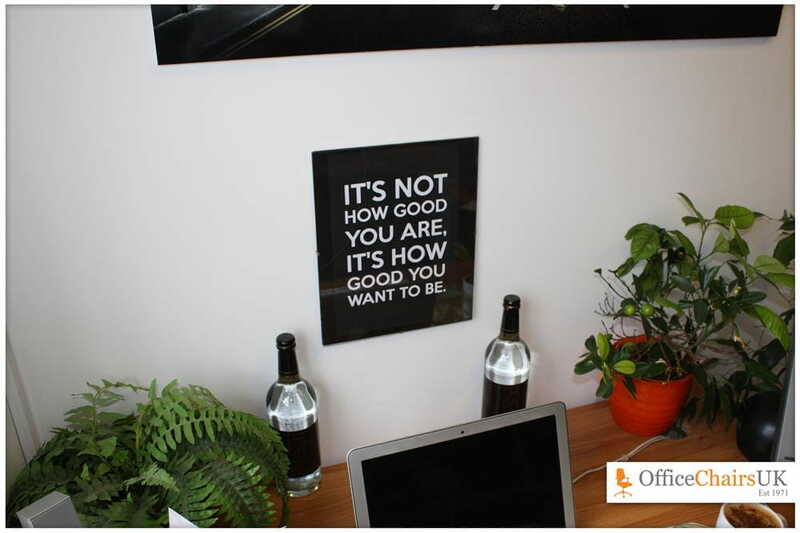 Quotes will help to inspire you throughout the day and the use of block colours and simple typography help bring a minimalistic and stylish feel to your workspace. Use a frame which is easy to adjust and update the quote, colour scheme and typography every couple of weeks when new influence or burst of creativity is required. 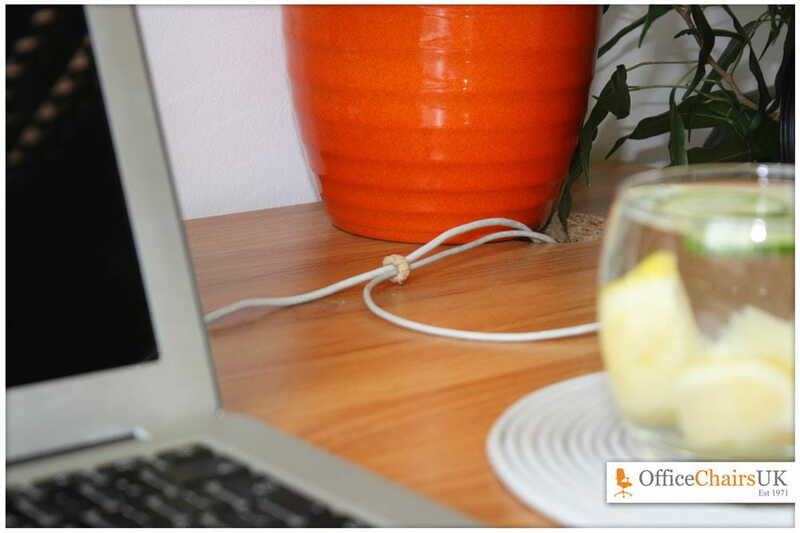 Use pieces or ‘office junk’ to create accessories for your desk like this drinks mat which was created using simply a broken Ethernet cable and some tape. These deconstructed creations are an easy way to personalise and add character to your working environment. 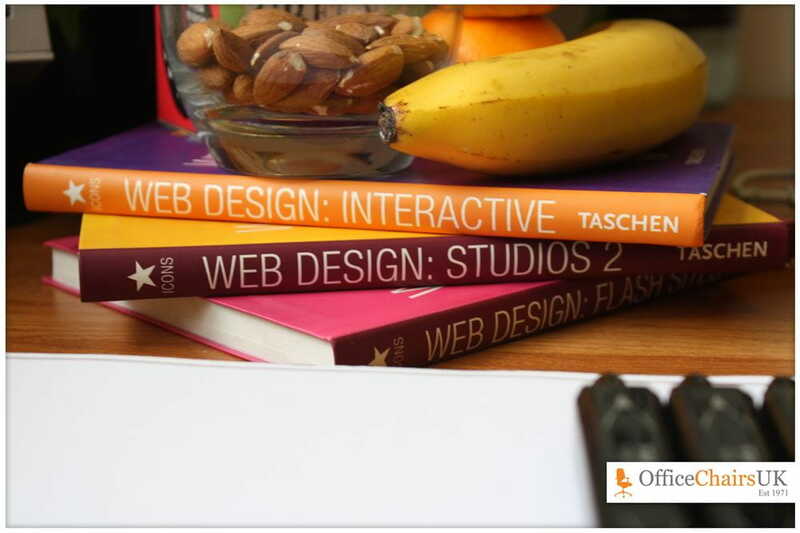 Try stacking books in an unusual or irregular fashion to create a personal ‘snack stand’ with the added bonus of easy access to guidance and inspiration. 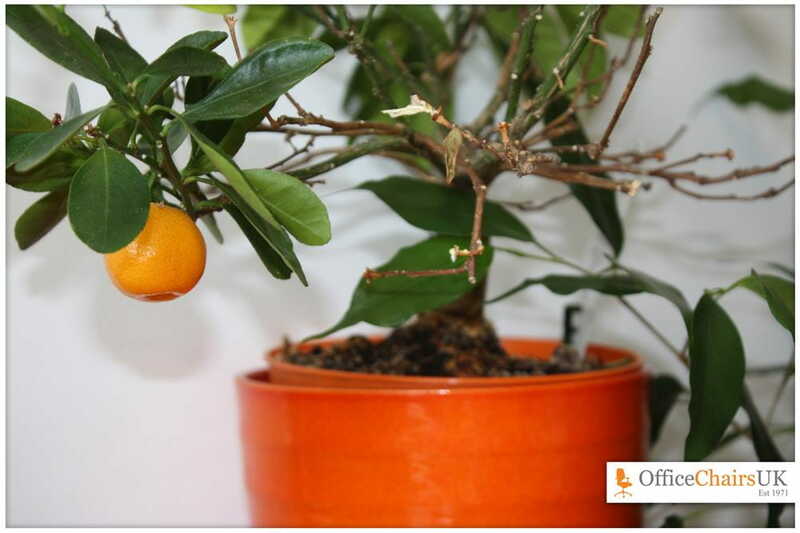 Desk plants are the best way to make your working environment more hospitable and enjoyable. Plants are useful as desk dividers or for breaking up empty space. Fruit plants are especially useful because as well as the functional aspect, they add an exciting splash of colour as well as a refreshing scent. 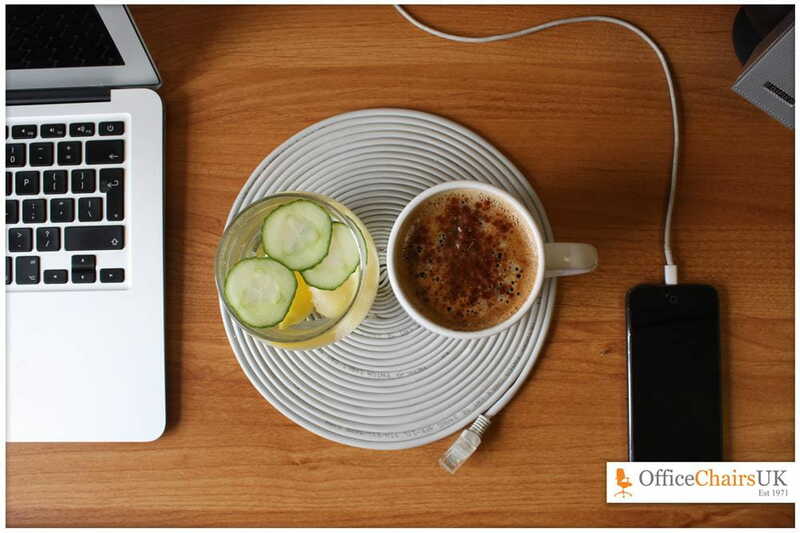 Organising your desk and aligning objects with each other is extremely satisfying and keeps your work space looking clean, tidy and uncluttered. Ensure messy wires are hidden at all times. A great way to keep your wires tidy is simply by using an elastic band. This solution is temporary unlike cable ties and extremely easy to install meaning it is perfect for a dynamic working environment. 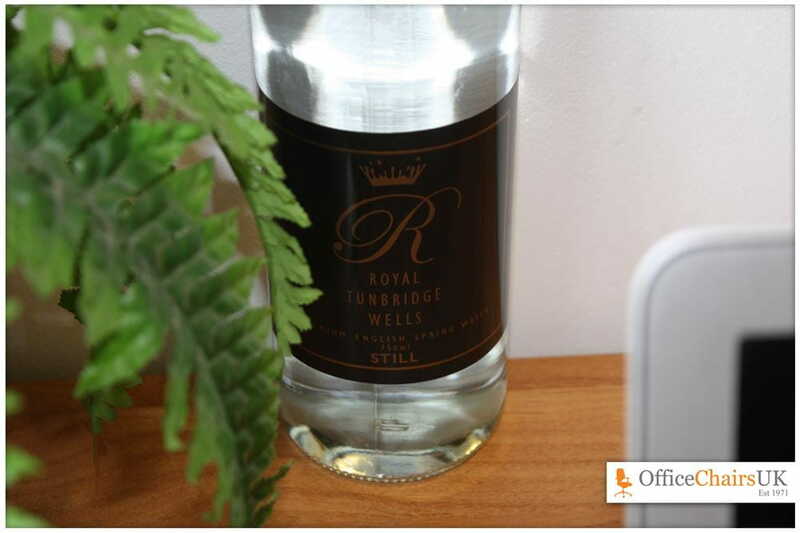 High end bottles of water are great for adding style to your desk whilst encouraging you to keep hydrated; increasing concentration and improving general wellbeing. 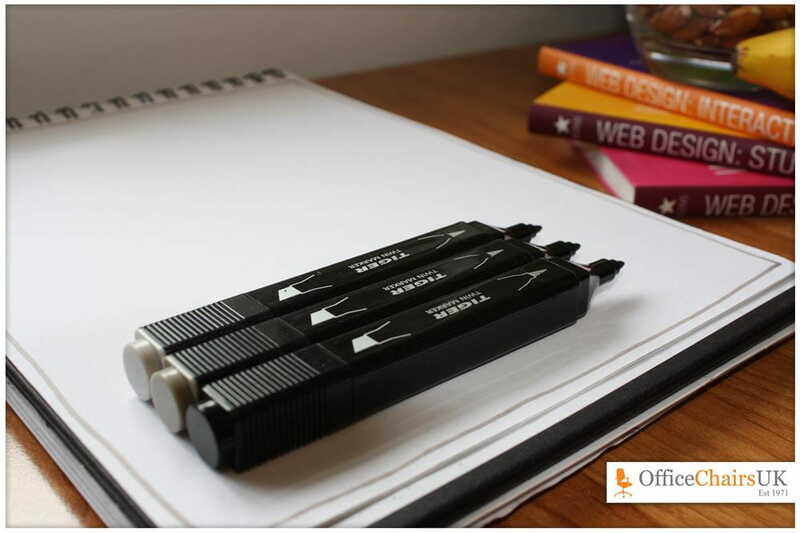 Keep an open pad and pen at your side at all times- you’ll be surprised how often you will jot down ideas and thoughts compared to if you didn’t have something there. 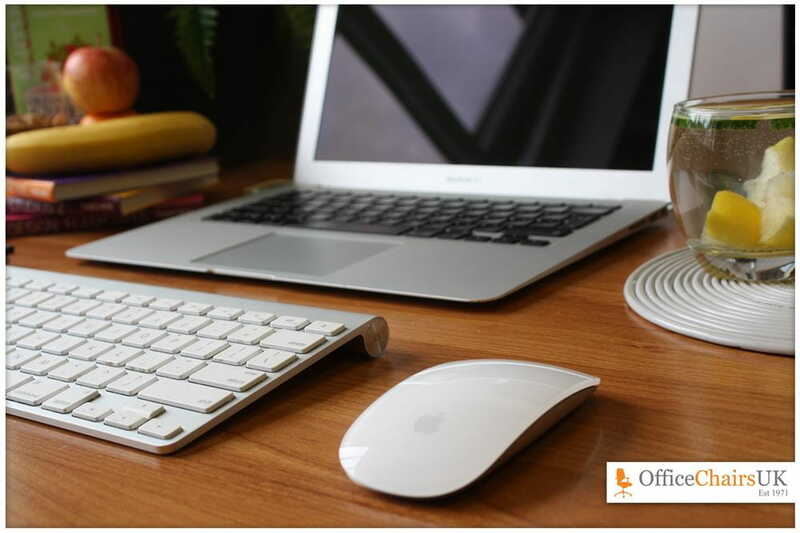 Try to keep your desk clean and tidy and update it as often as possible, it’s surprising how much difference small changes can make.